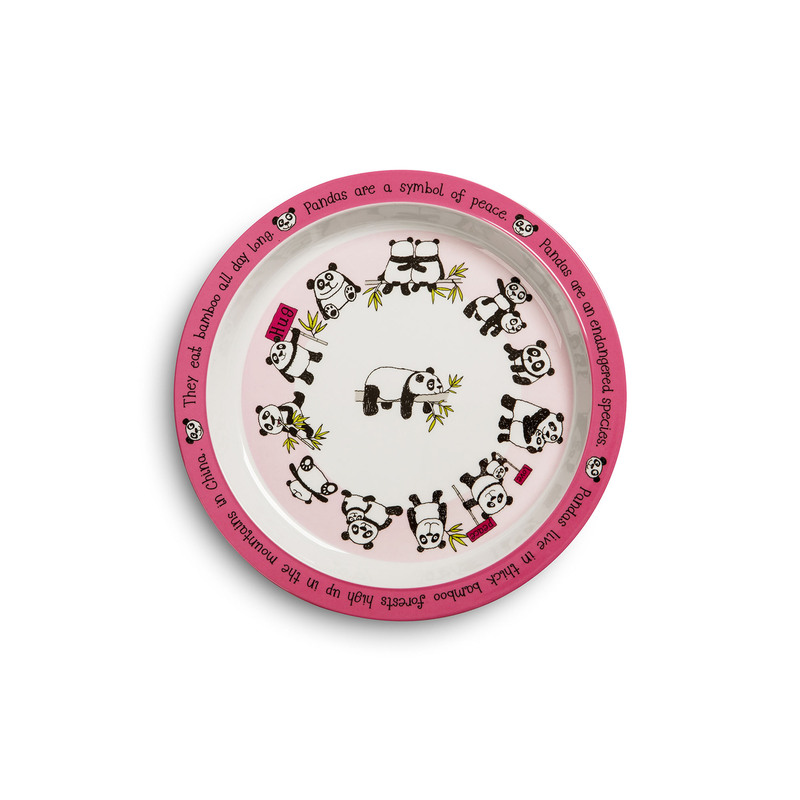 Make mealtimes more exciting with this cute panda plate. Bright and colourful featuring an adorable panda design, this plate is great for everyday use. This plate would make an ideal gift paired with a matching bowl.